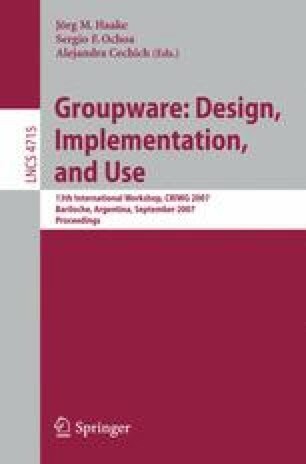 The paper describes a further development of the design of a motivational visualization encouraging participation in an online community. The new design overcomes shortcomings in previous designs, by using more attractive appearance of the graphic elements in the visualization, by giving up the largely unused in the previous design user customization options. The visualization integrates more information in one view, and uses an improved user clustering approach for representing graphically their different levels of contribution. A case study of the new design with a group of 32 students taking a class on Ethics and Computer Science is presented. The results show that the visualization had a significantly effect participation and with respect to two activities (logging into the community and rating resources).